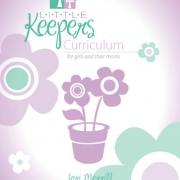 10 posts tagged with "moms"
Read an Excerpt & See the Wonderful Information Available in Our Little Keepers Curriculum! 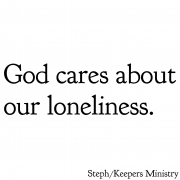 How We Became Keepers –A Video Testimony You Don't Want to Miss! 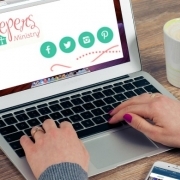 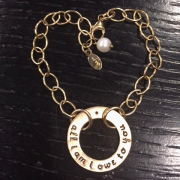 What Combines Biblical Lessons with Daughter & Mother Fun?